A Size 18 in Sequins – update! 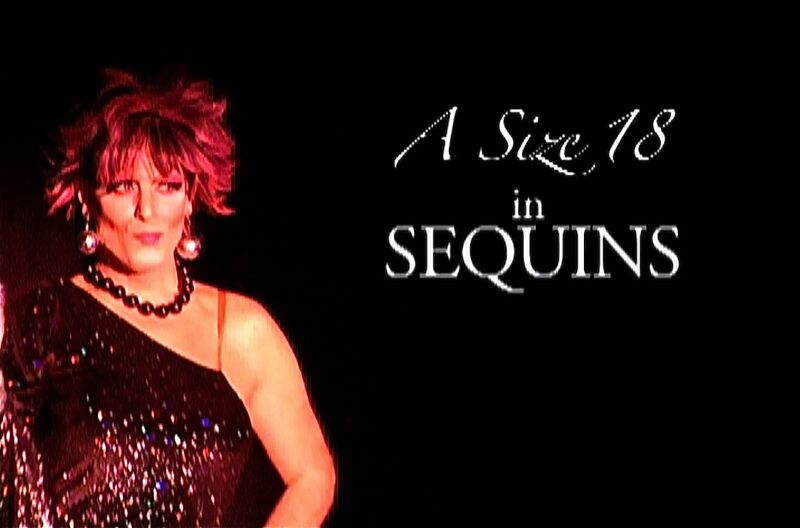 A Size 18 in Sequins had a fantastic opening on Wednesday night at the Indie Grits Film Festival! There are still a few tickets available for tomorrow night’s encore performance. Get ‘em here before they’re gone! 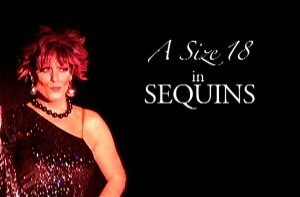 Also, check out A Size 18 in Sequins on TVGuide.com and The State newspaper.